Tom has been involved in the agricultural business for the past 25 years specializing in Agricultural Sales and Management for a leading Northeast Nebraska ag retail company with locations across the United States. Tom takes his Ag field to heart, by being at the grower’s side helping them make input decisions and helping livestock producers produce quality feed for all their operations. Tom also has experience in owning his own residential construction business and providing exceptional service to customers throughout Northeast Nebraska. Tom and his wife, Lori, have two daughters, Kayla and Ashley. They all reside in Osmond, Nebraska, where he enjoys spending time with his family traveling, fishing or hanging out with growers talking about their operations. 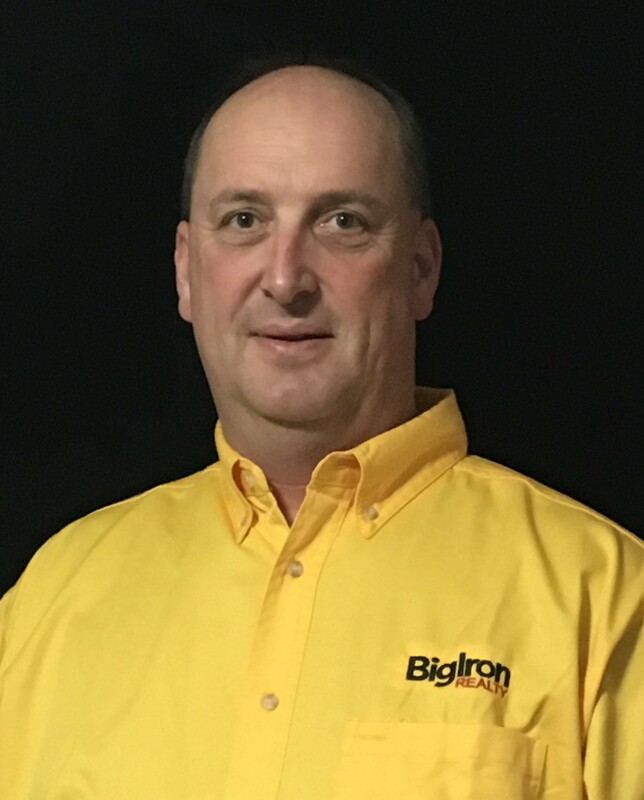 Tom will be representing BigIron Realty in Holt, Knox, Cedar, and Wayne counties. He looks forward to working with BigIron Realty and helping clients meet their real estate needs.